Tracey has over 28 years of valuable and extensive real estate experience. 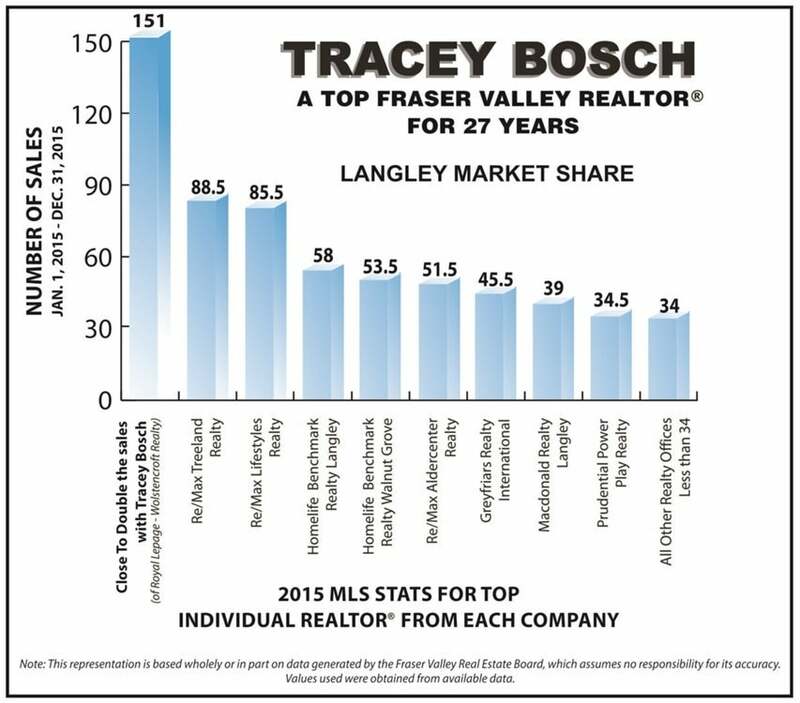 In 2015, he had close to double the sales on average of the top REALTORS® in all other Langley/Aldergrove real estate offices. With sophisticated systems, proven marketing plans and a vast contact database, Tracey can give your home the most exposure. This will ensure your home sells faster and for Top Dollar. Tracey has helped over 2500 families move. When you are purchasing, Tracey's wealth of knowledge and continual strive to understand his clients' needs will insure you find the home that is just right for you.